Ralph is a principal at Shepley Bulfinch and one of the firm’s design leaders. Most recently Ralph was the Principal for Design for projects at Marquette and Georgia State law schools, and California’s Lake County Courthouse. His other recent design clients include Cornell, Georgetown, and Fordham Universities; the University of California, Riverside; and Worcester (MA) Trial Court. 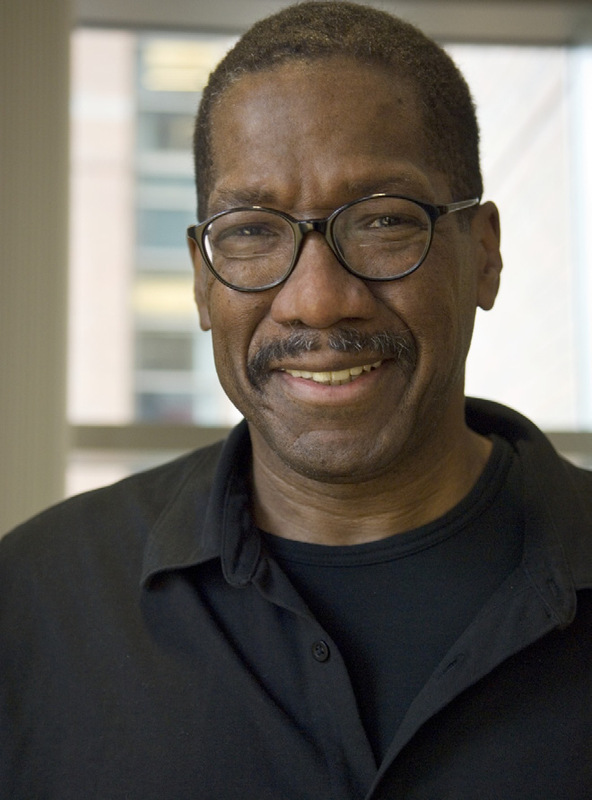 Among his numerous design awards, he has been twice honored by the National Organization of Minority Architects (NOMA): in 1993 for Cornell’s Kroch Library and in 2007 for the award-winning Africana Studies and Research Center, also at Cornell. Ralph joined Shepley Bulfinch in 1975 and was named a Principal in 1990. He was elevated to the American Institute of Architects College of Fellows in 1999.